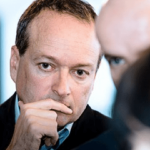 William Hill continues to position its sports betting company to enter new markets in the recently liberalized United States. 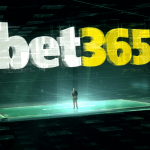 Its latest move is partnering with IGT to bring sportsbooks to state lotteries. William Hill has quickly taken a controlling stake in the US sports betting market. 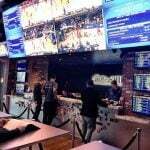 Though headquartered in the UK, the company is the largest sportsbook in Nevada, and is up and running in the four states that have joined the Silver State in legalizing full-fledged sports gambling in wake of the Supreme Court’s May repeal of the federal ban. Developing the partnership began after IGT was awarded the sports betting contract by the Rhode Island Lottery in May for the state’s two casinos, Twin River and Tiverton. Under the arrangement, the companies will pair IGT’s PlayShot sports betting platform with William Hill’s operational expertise. With the Supreme Court’s 6-3 decision to strike down the Professional and Amateur Sports Protection Act (PASPA), states are now free to dictate their own laws and regulations on sports betting. That could change if Congress opts to intervene and set a national framework, but for now, sports betting powers are reserved to the states. 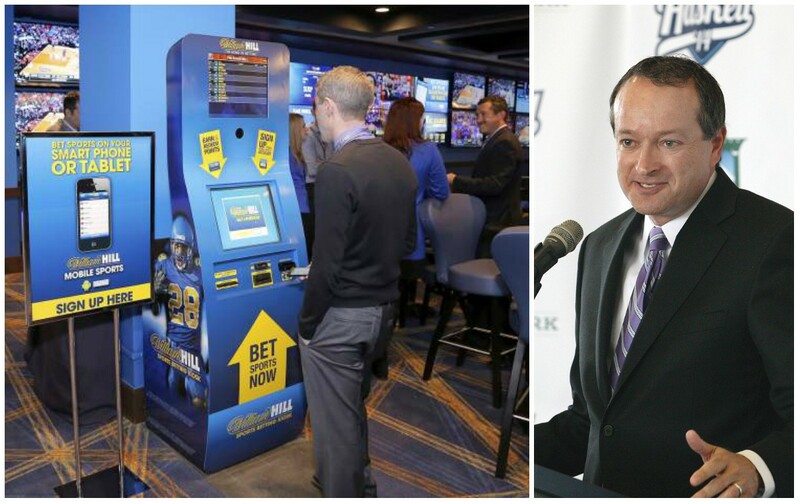 Delaware, New Jersey, West Virginia, and Mississippi have sports betting operational. William Hill runs the sportsbook at New Jersey’s Monmouth Park racetrack and Ocean Resort casino book in Atlantic City. The company provides sports betting risk management services and “proprietary technology” for 11 casinos in Mississippi and West Virginia, and delivers similar services for the Delaware Lottery. Finally (for now), William Hill struck a 25-year deal with Eldorado Resorts this month to be the casino operator’s exclusive sports betting provider. Eldorado owns 21 casinos in 11 states including Nevada, West Virginia, and Mississippi. The company additionally owns casinos in Louisiana, Pennsylvania, Missouri, Iowa, and Illinois, all states that are either considering legalizing sports betting or have already passed regulations. 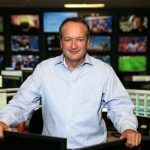 Gambling Compliance, a DC market research firm focused on the global gaming industry, recently revised its projections for just how much money might be involved in US sports betting as it expands across the nation. In terms of gross revenue, the group is now predicting that income should fall between $3.1 billion and $5.2 billion within five years. With billions presumably at stake, the race is on for companies invested in the industry to score. William Hill and IGT certainly aren’t the only ones on the offensive.